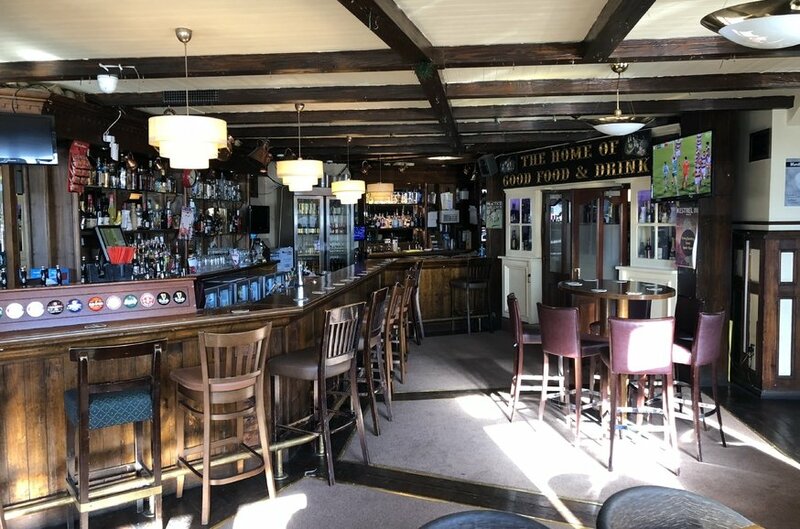 The Kestrel Inn is located within the established and densely populated suburb of Walkinstown, approximately 8kms south west of Dublin City centre. 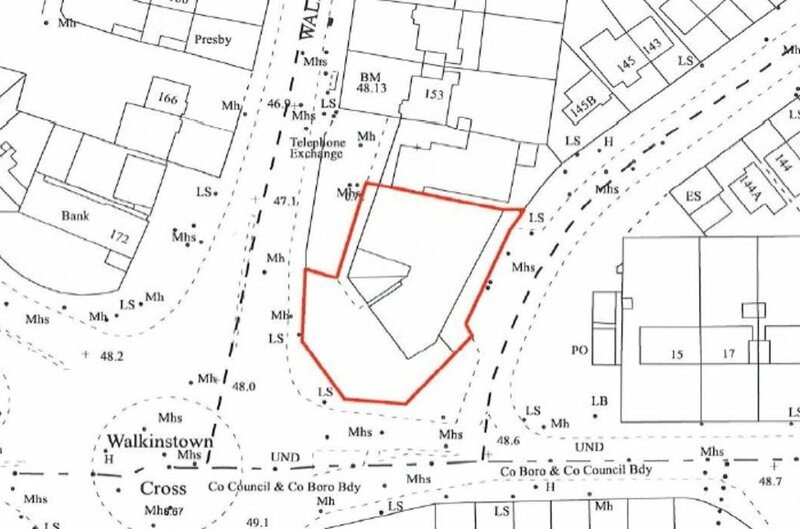 The property occupies a commanding and highly visible trading position directly overlooking the Walkinstown Cross Roundabout which is an important intersection of 6 arterial thoroughfares connecting the densely populated surrounding suburbs of Kimmage, Terenure, Rathfarnham, Knocklyon, Tallaght, Ballymount and Clondalkin to Dublin City. 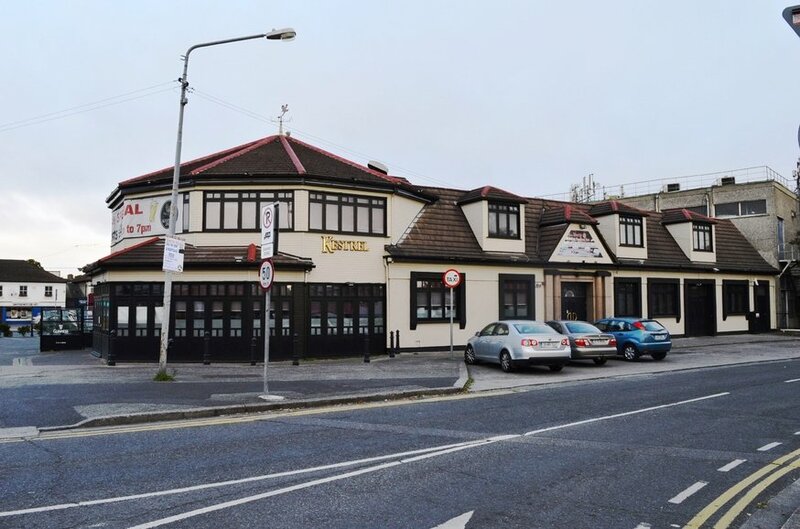 Immediately surrounding occupiers to these licensed premises are principally commercial in nature comprising neighbourhood convenience retail, pharmacy, café, bank and office occupiers which is augmented by a high incidence of residential development and also the surrounding industrial estates of Greenhills, Ballymount, Robinhood, Western & JFK. 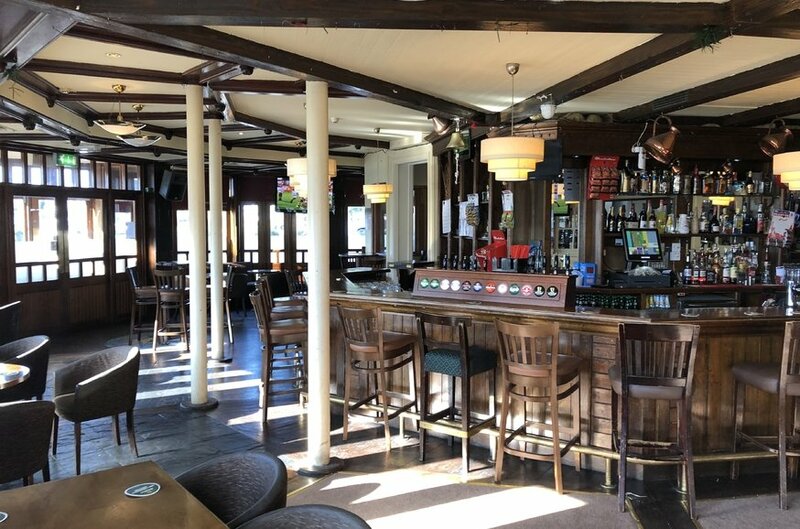 These greater southern suburbs have continued to witness vigorous residential development with notable large scale developments such as Abbotstown, Clonburris and Cherrywood being amongst the largest projects within close proximity to these licensed premises. 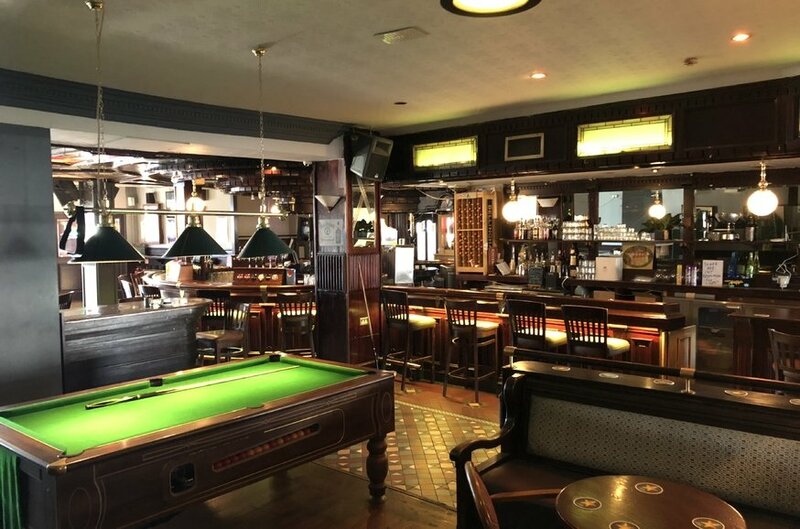 The Kestrel Inn comprises a substantial and well-appointed traditional style licensed premises maintained to a high standard throughout. 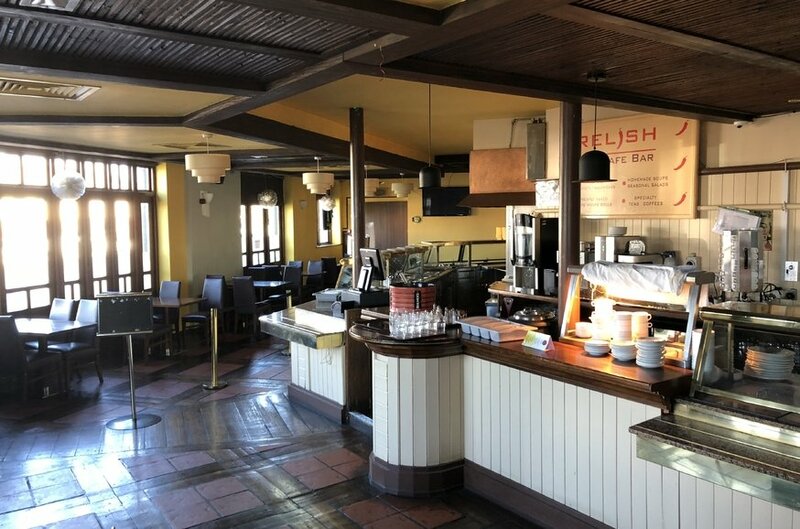 The property is laid out with public bar and lounge bar accommodation to ground floor level together with function lounge and kitchen accommodation to first floor level. 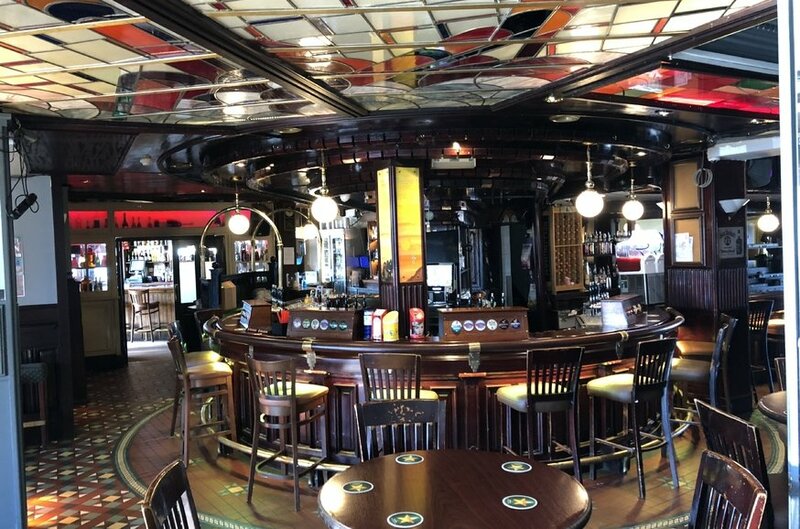 Cold room and cellar stores are located to basement level. 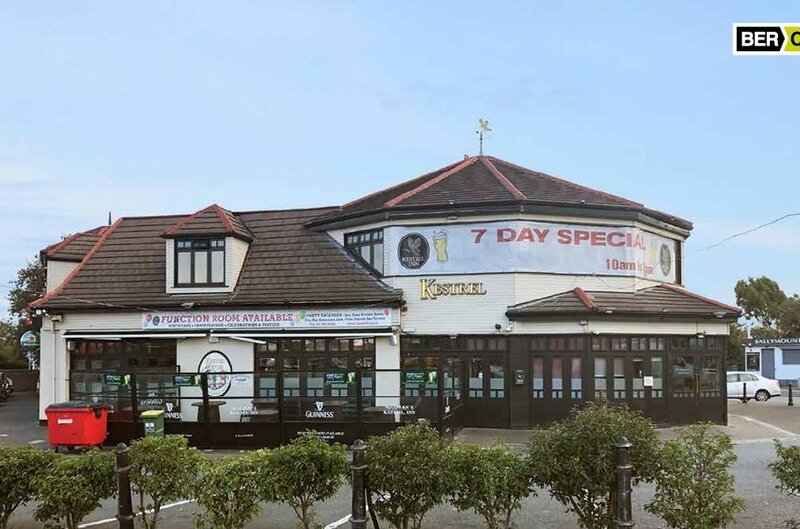 The premises also enjoy the benefit of an adjoining Bookmakers office currently occupied by Ladbrokes and held under a 20 year lease from February 2012. Externally the property enjoys ample off-street car parking facilitates together with the benefit of plannig permission for teh construciton fo a sheltered beer garden / smoking area.